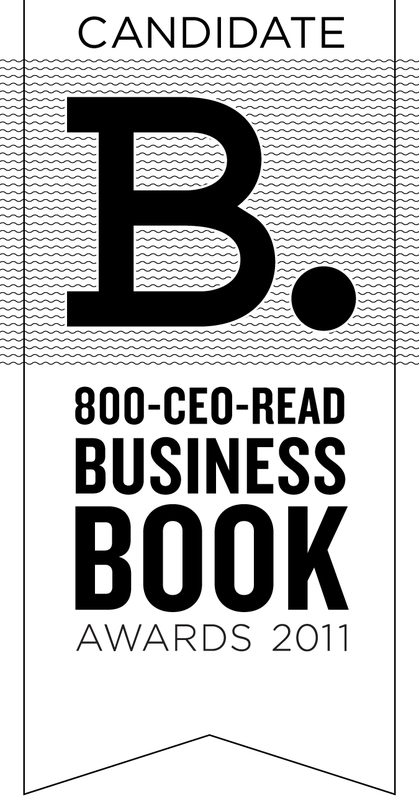 So which book is going to win the Entrepreneurship and the Finance categories and be in the running for the 800-CEO-READ Best Business Book of 2011? We'll announce the shortlist and winner in January! Stay tuned! "D" words are being used quite liberally these days. Double Dip. Dollar.